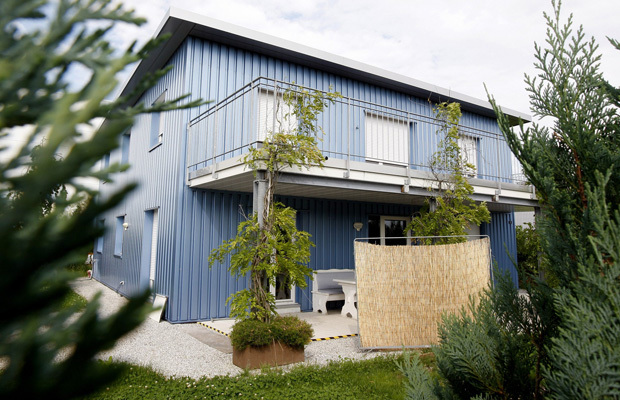 Euthanasia Prevention Coalition Euthanasia Prevention Coalition: Swiss Suicide case is only part of the assisted suicide debate. 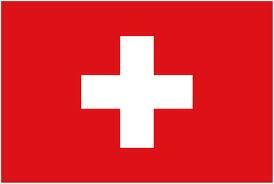 Swiss Suicide case is only part of the assisted suicide debate. The media is promoting the sad story of Susan Griffiths, a Winnipeg Manitoba woman who decided to die at the Dignitas suicide clinic in Switzerland. Griffiths has Multiple System Atrophy, a condition that will leave her significantly disabled before she dies. I understand the feelings that Griffiths has and I understand her fear of living with disabilities, but her condition and her story are only part of the assisted dying debate and her condition is not a reason to legally permit physicians to lethally inject or to prescribe suicide for their patients. Legalizing Euthanasia and/or assisted suicide (assisted death) would permit, in law, one group of people (usually physicians) to have the right to kill another group of people, their patients, whose lives are deemed to be not worth living. The law prohibiting assisted suicide is designed to protect people. Every nation has laws that protect people from homicide (murder) and nearly every nation has laws that protect people from other people assisting their suicide. These are good laws because they protect people, in their time of need. We oppose assisted death because it is not safe to give one person, the right in law, to kill or be involved with killing another person. Abuse will occur and some doctors will cause deaths without request or act outside of the law. The only question is how many deaths without request are considered acceptable within a society? In jurisdictions where assisted death have been legalized, some people have been killed without consent and others have been coerced, to "choose" to die. In Switzerland, where Griffiths will die, the assisted death law lacks effective safeguards to protect people from abuse. Further to that, the Dignitas suicide clinic, that Griffiths will die at, has been implicated for significant abuse. In Belgium and the Netherlands where assisted death is legal, with safeguards, studies have proven that the safeguards are often ignored, that the law is abused and people are dying without request. (1) The first study found that of the 208 assisted deaths that were identified from a questionnaire that examined 3623 deaths, found that 66 or 32% of the assisted deaths were done without explicit request. "this demographic fit the description of a vulnerable patient group at risk of life-ending without request." "As such legislation alone does not seem sufficient to reach the goal of transparency (total or 100% transparency seems to be a rather utopian ideal)." "It seems that the current law (which does not allow nurses to administer the life-ending drugs) and a control system do not prevent nurses from administering life-ending drugs." It must be noted that there has never been an attempted prosecution for abusing the Belgian euthanasia law. All of the Belgian studies show that assisted deaths that are not reported, done without explicit request or done by nurses are generally done to people who are over the age of 80, who did not have cancer, who were incompetent to consent and who died in a hospital. In the Netherlands, euthanasia is going out-of-control. Even though the Dutch have attempted to control the euthanasia law, the number of unreported euthanasia deaths increased between 2005 - 2010. The Dutch have approved euthanasia for children born with disabilities, for people with dementia and they have approved mobile euthanasia clinics that offer a door to morgue service for people who's doctors refused to do it. To learn more about the current practise and abuses of the Belgium and Netherlands Euthanasia law, order the book, by Alex Schadenberg Exposing Vulnerable People to Euthanasia and Assisted Suicide. ($20 includes shipping). 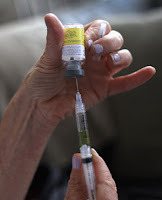 Some people suggest that since Oregon's assisted suicide law does not allow euthanasia and appears to have tighter restrictions than the Belgian and Netherlands laws that in fact it is possible to legalize an "Oregon style" assisted suicide law without fear of abuse. 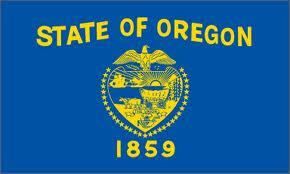 But Oregon's assisted suicide law is not without abuse or problems. 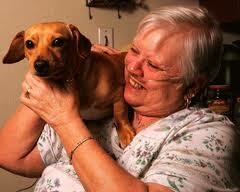 Barbara Wagner had recurrent lung cancer and was prescribed Tarceva, a more aggressive form of treatment. The Oregon health plan denied to treat her for cancer but offered her assisted suicide instead. This story is not about the willingness of the state to provide aggressive forms of medical treatment, but rather it is about a state that steers its citizens to assisted suicide. In 2000, I was diagnosed with cancer and told that I had six months to a year to live. I knew that our law had passed, but I didn’t know exactly how to go about doing it. I did not want to suffer, and I did not want to do radiation. I wanted Stevens to help me, but he didn’t really answer me. Instead, he encouraged me to not give up and ultimately I decided to fight the cancer. I had both chemotherapy and radiation. I am so happy to be alive! This story is not about the proficiency of the safeguards, but rather how legalizing assisted suicide leads some people, who are experiencing depression or acting our of fear, to give up on life prematurely. 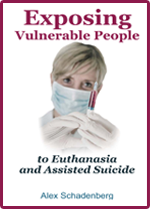 Which leads us to the study by Linda Ganzini concerning depression and assisted suicide in Oregon. Ganzini examined 58 people who requested assisted suicide in Oregon. She found that 15 of them were depressed or experiencing feelings of extreme hopelessness. What is significant is that of the 15 people who were diagnosed as depressed, 3 of them died by assisted suicide and none of them was offered a psychiatric evaluation by their doctor. The Oregon law suggests that a doctor who suspects that a patient is depressed or experiencing mental difficulties be sent for a psychological evaluation. 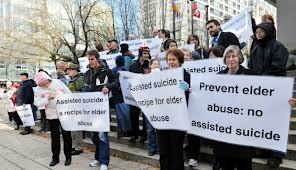 Of the 77 assisted suicide deaths in Oregon in 2012 only 2 of them were sent for an evaluation. An Oregon physician recently wrote about how his depressed patient died by assisted suicide. Legalizing euthanasia and/or assisted suicide (assisted death) gives physicians the power, in law, to directly and intentionally cause the death or to prescribe the suicide of their patients. It is not safe. In jurisdictions where assisted death has been legalized, abuses have occurred and in many circumstances the safeguards in the law have been ignored. I argue that abuse of the law is not due to ineffective safeguards, but is connected to the fact that some people will always follow the rules of the law, some people will sometimes follow the rules of the law, and some people will rarely follow the rules of the law. Legalizing assisted death is not safe and will never be safe. Countries need to protect citizens by maintaining their laws that protect people from euthanasia and assisted suicide.